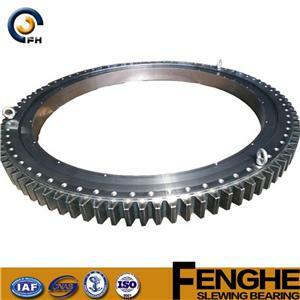 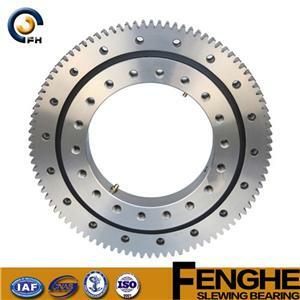 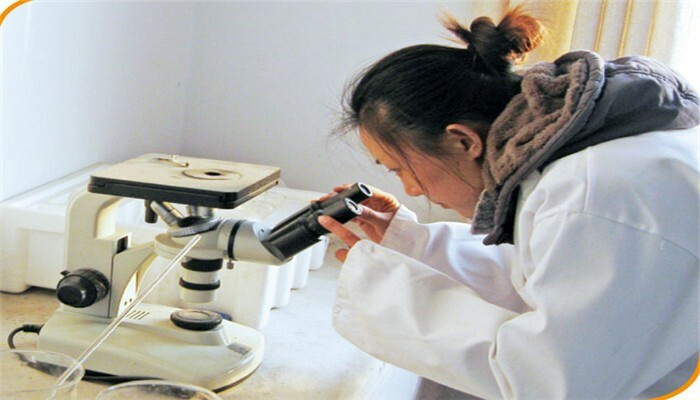 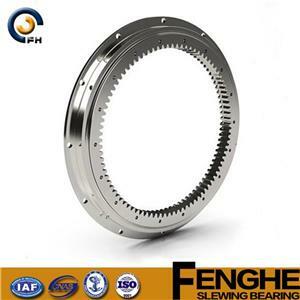 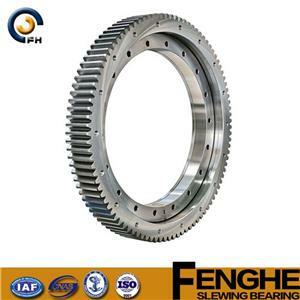 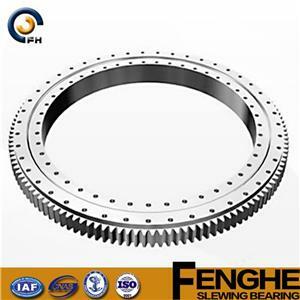 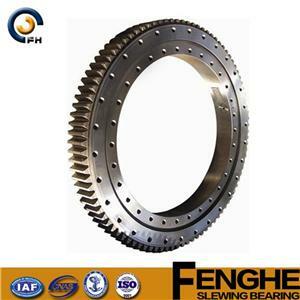 ﻿ Slewing Drive Company Manufacturers, Wholesalers-Xuzhou Fenghe Slewing Bearing Co., Ltd.
XuZhou FengHe Slewing Bearing Co.,Ltd. 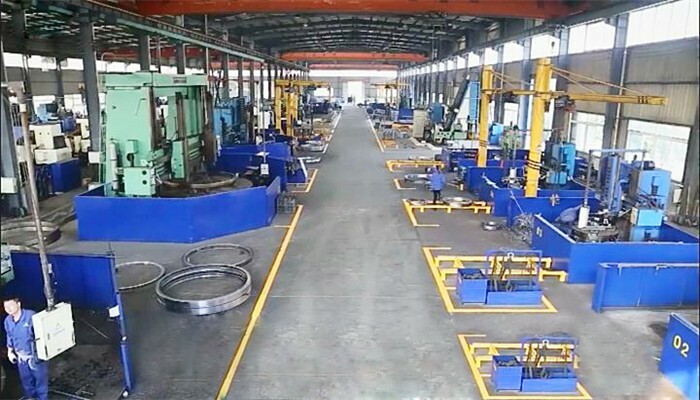 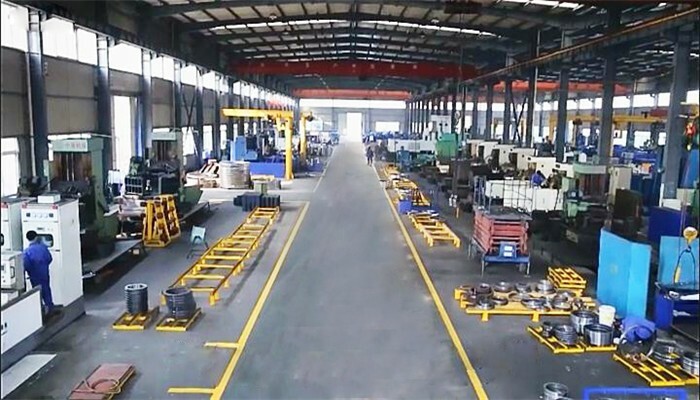 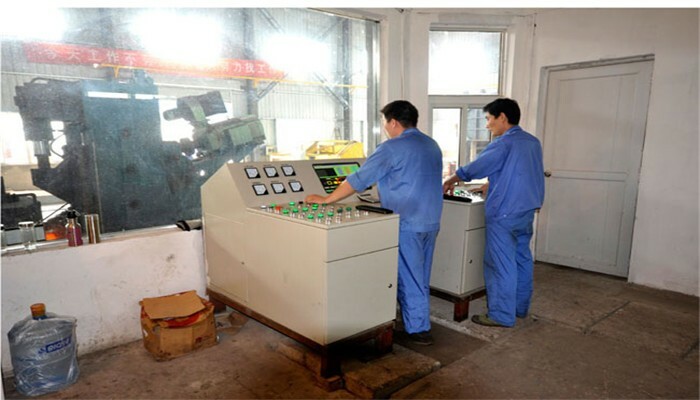 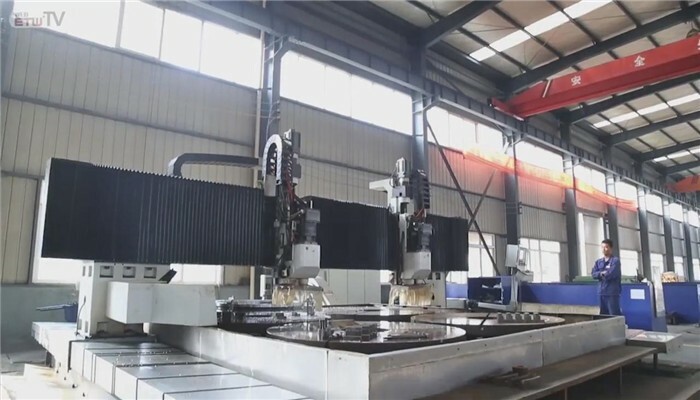 is a professional manufacturer of slewing bearings and slewing drives.It covers an area of 38016 square meters,among which,the modernized construction area of production plant is nearly 20000 square meters,and forging workshop is nearly 10000 square meters. 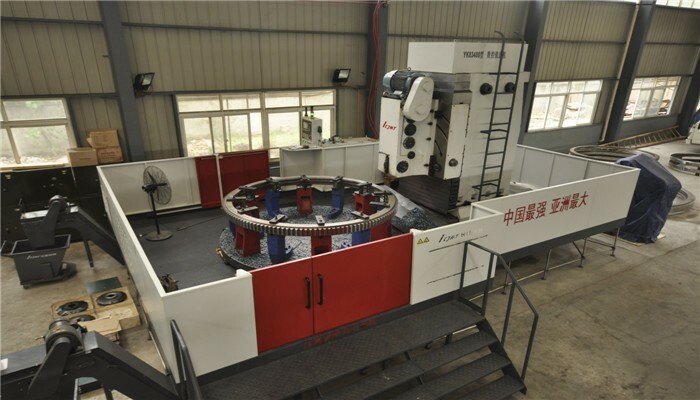 XuZhou FengHe Slewing Bearing Co.,Ltd has introduced internationally-advanced large equipmemt,including Closing female die forging press,numerical control grinding machine,forging operation machine,TK6920 numerical control floor type boring and milling machine,numerical control 5m standing type lathe,numerical control 5m tooth-milling machine,numerical control drilling machine,hardening and tempering apparatus,checker etc.An annual output of 30,000 sets can be reached with the slewing bearing made by our company,which has laid a solid for meeting the international requirements.